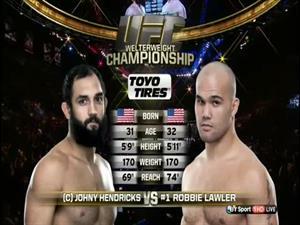 http://www.mmaweekly.com/ -- When Johny Hendricks enters the Octagon on Saturday, Nov. 16, he'll finally get a chance to use the power in his left hand earn a UFC title. 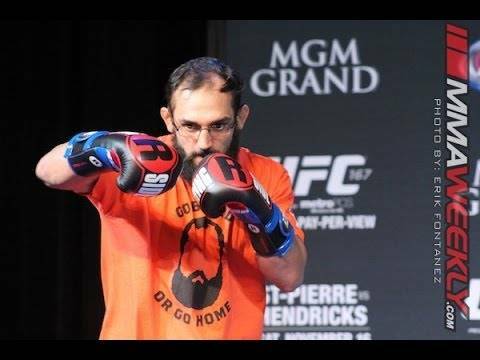 Watch this UFC 167 pre-fight press conference highlight of Hendricks talking about his power punch, drug testing, and fighting GSP for UFC gold. 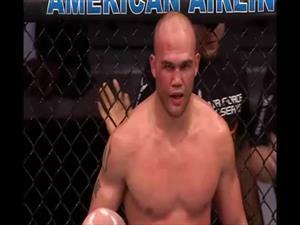 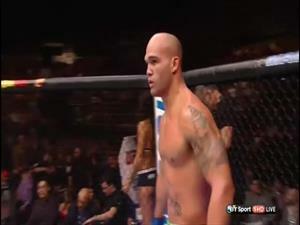 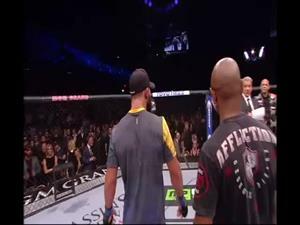 All footage shot, edited, and owned by MMAWeekly.com.